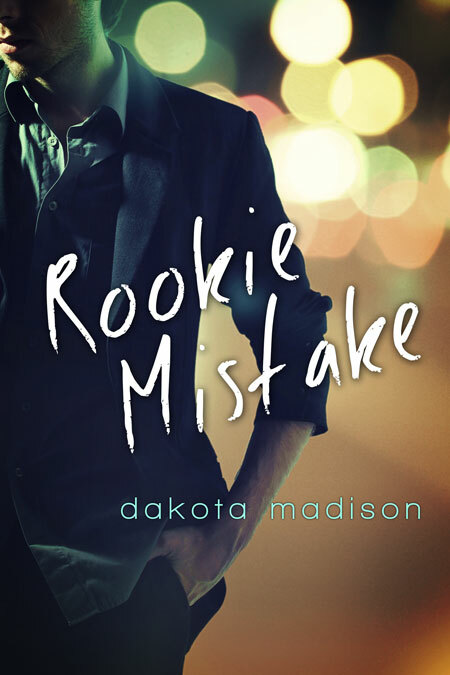 Beetiful designed the book cover to Rookie Mistake by Dakota Madison. 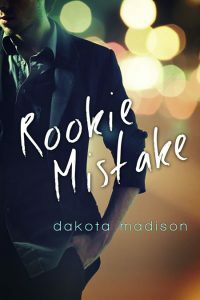 Rookie Mistake is a new romantic comedy by USA TODAY BESTSELLING AUTHOR Dakota Madison. 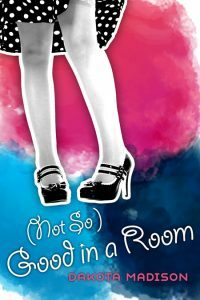 When new police recruit, Cody Jackson, reports for duty he discovers his wild one night stand from the previous weekend, Maya Navarro, is his new field training officer.